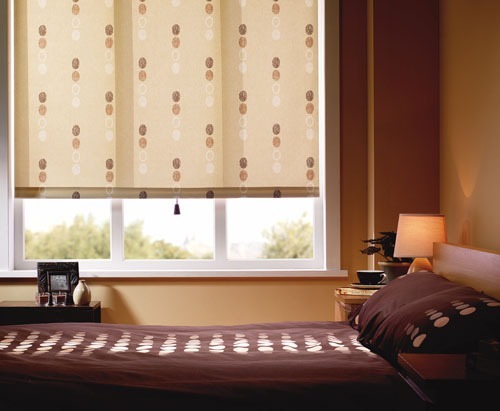 Blindwise is a family run company based in Dorset and specialises in the supply of window furnishings for homes and offices. Since 1992 our reputation has been built on providing choice, practicality, style and above all a great service. 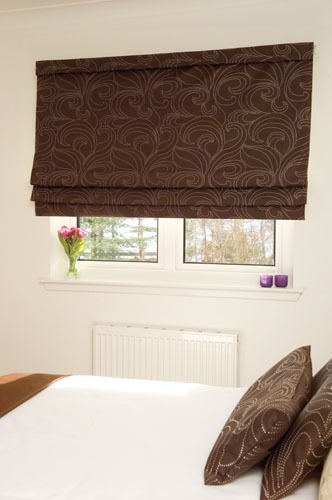 A modern alternative to curtains, our blinds will bring a feeling of warmth, sophistication and taste to any room. 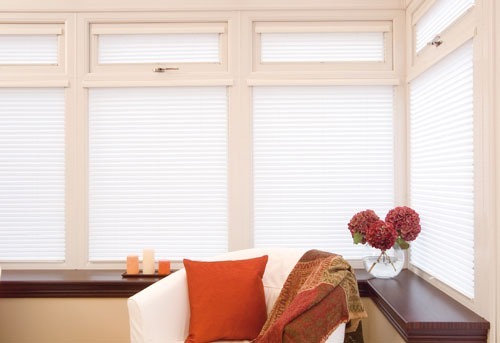 We are dedicated to bringing you the best quality blinds and awnings at the best possible price with the highest quality personal service. We always strive to ensure that we use the finest materials and we know that the key is to provide an understanding to a particular situation. As well as knowing our products it is important to us knowing how to use them in a manner sympathetic to a particular setting. 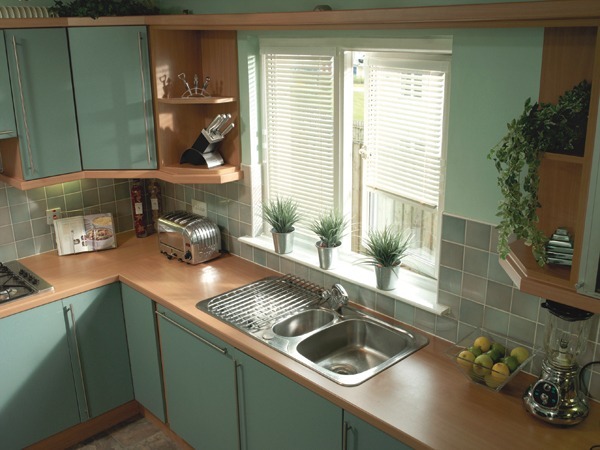 Estimates are free and fitting is included in all our prices – we call on you to ensure that you receive the best service. 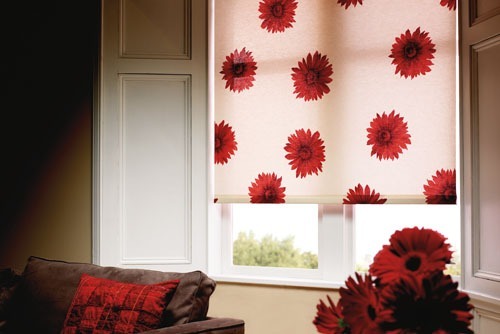 All of our blinds are made to measure to ensure a perfect fit and complement your windows and furnishings. We ensure that we supply the best quality care for our customers and on-time appointments, at a time to suit you DAYTIME, EVENINGS OR WEEKENDS. 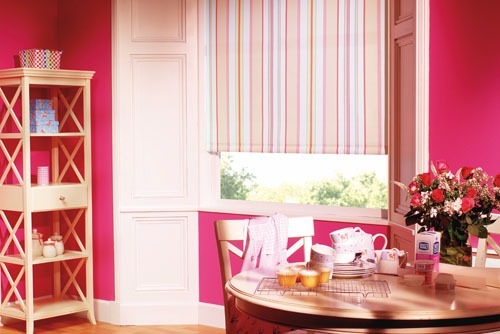 The made to measure blinds we supply, are an affordable solution for home improvement and sun protection. There are no hidden costs or charges: the price you see, is the price you pay. All of our products and services are guaranteed and backed up with a superb after sales service. We supply and fit within a 40 mile radius of Verwood Dorset (ie West Hampshire, South Wiltshire and all of Dorset) and can also offer a supply only service outside this area. Speak with a member of our staff for more information today! Just wanted to say thank you for such a great service. 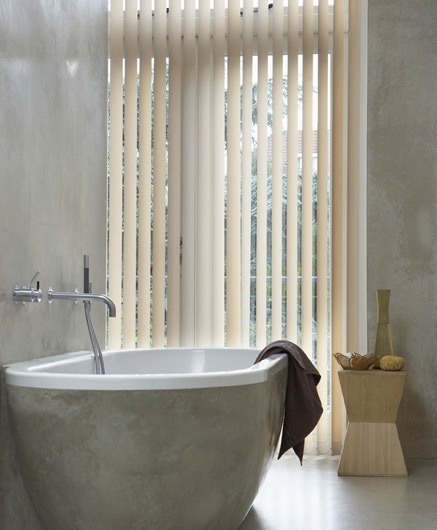 We were really pleased with all our blinds and would highly recommend you. 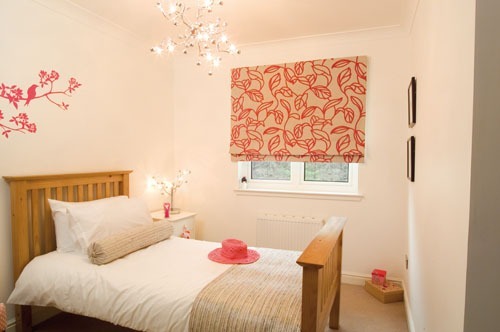 The service we received was great along with the cost and the materials used not to mention the speed at which the blinds were ordered and fitted. 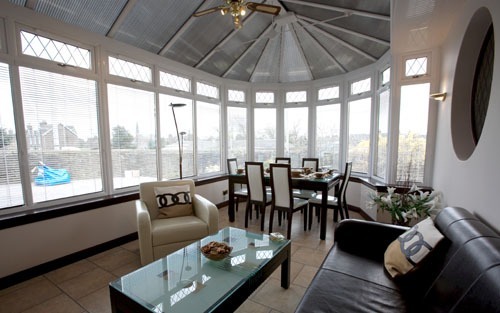 Our conservatory looks fantastic as the colours blend so well. We will definitely be in touch again. 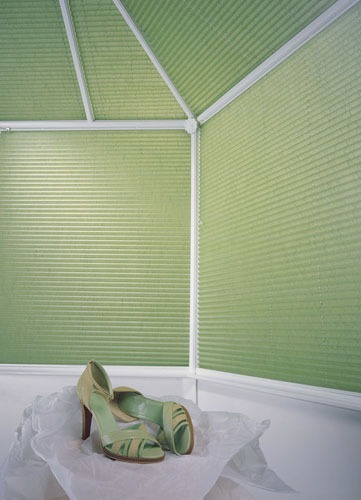 Very pleased with my new blinds fitted to my bungalow. Nice work. Nice man.